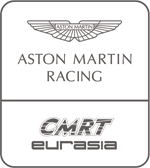 February 4th, 2004 was a significant day for Mark Goddard, Team Principal of Eurasia Motorsport. 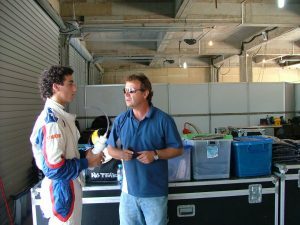 After a long and distinguished career as a race driver himself, the team was founded by Mark and current team directors Martin Quick and Piers Hunnisett on this day 15 years ago. 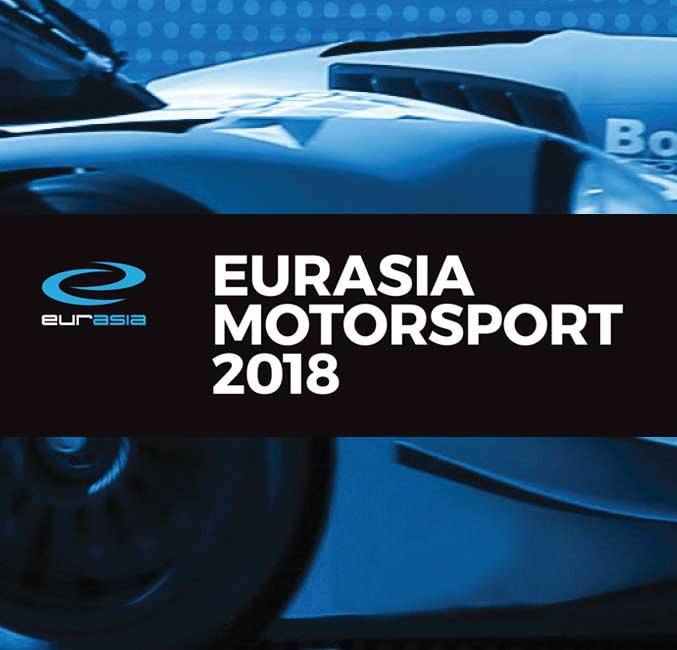 All three founders enjoyed successful backgrounds in the sport and since the formation of the team, Eurasia Motorsport has gone on to nurture and develop the talents of current Formula One drivers Daniel Ricciardo and Antonio Giovinazzi, claiming many titles along the way whilst encouraging and honing new talent. 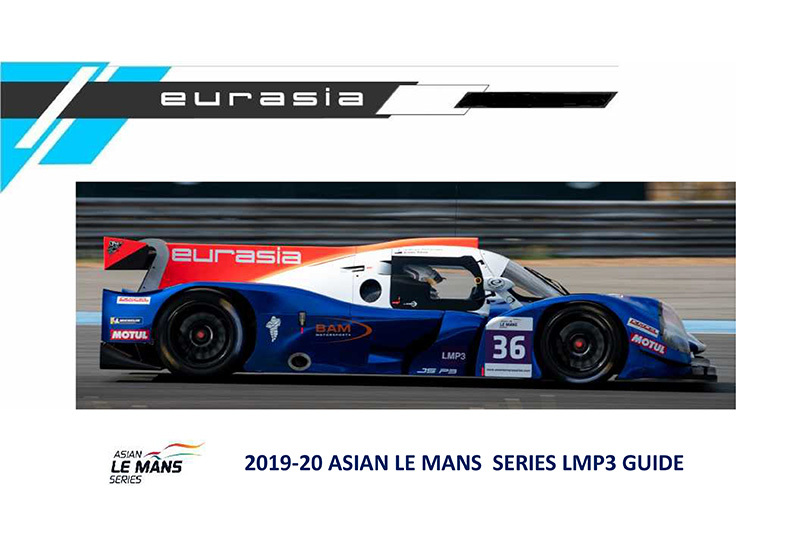 The Philippines-based squad currently competes in the Asian Le Mans Series, with a clear pathway in place in the Asian Formula Renault and F3 championships to help aspiring drivers achieve their ambitions. 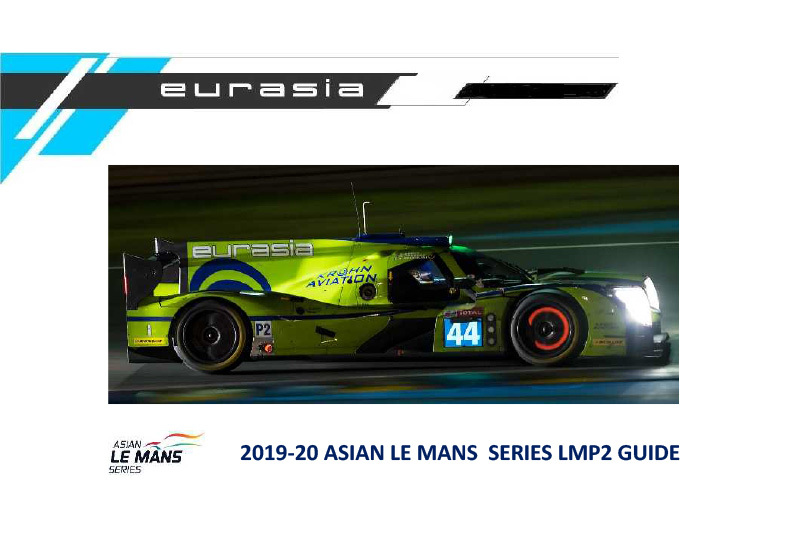 The team’s record is an impressive one, with entries in the fabled 24 Hours of Le Mans in the past three years as well as Championship success in the 2017 Blancpain GT Series Asia and the 2016 Asian Le Mans Sprint Cup to name but a few. 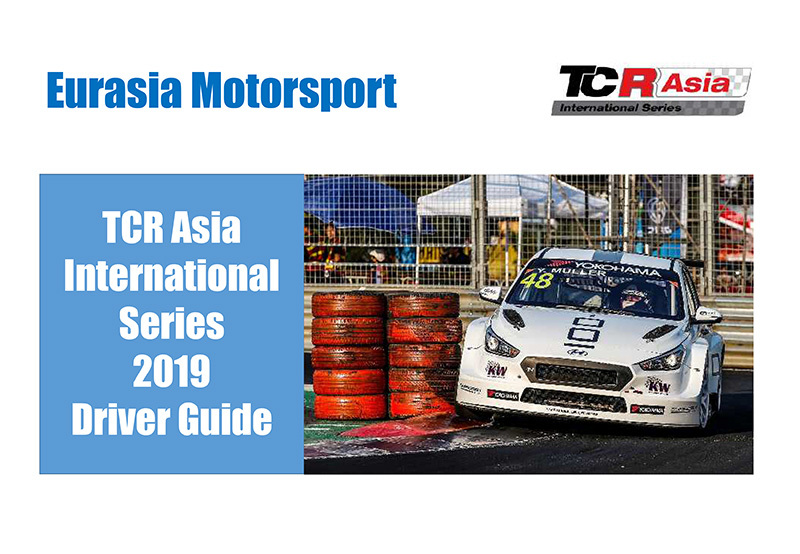 “Motorsport brings a roller-coaster of emotions, from the elation of winning to those inevitable days when things just will not go your way,” Mark explained, “We have worked very hard to try and make sure that those days where we leave the circuit content are more frequent than those days where we leave disappointed. Mark Goddard is a successful race driver in his own right – and was also the first F1 safety car driver – starting his career in Formula Vee in 1978 and going on to win 15 races in Formula Ford before stepping up to Formula 3 where he finished third in the B class in 1985. He also raced in Opel/Vauxhall Lotus, Formula Forward 2000, TVR Tuscan Challenge and the BTCC. 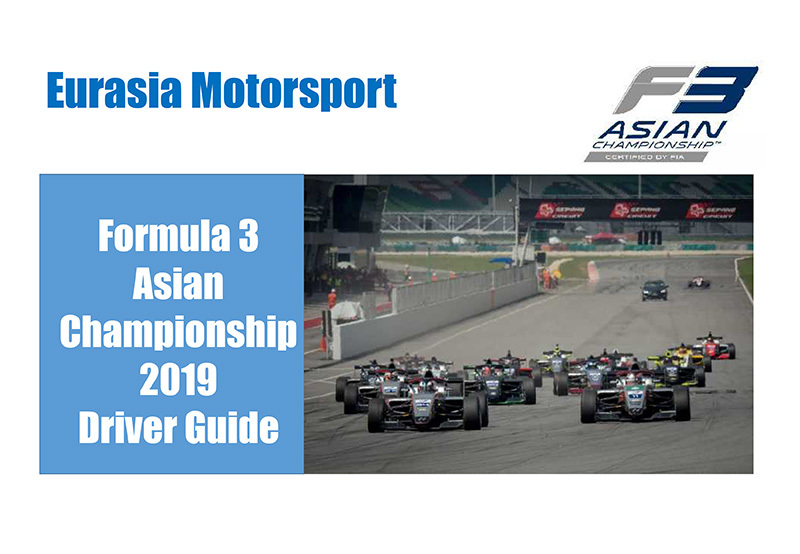 A move to Asia followed in 1999 where Goddard was runner-up in the Formula 2000 Asia series and then won the Formula 3 Asia championship in 2002 with Castrol Ambi Pur Team Goddard. 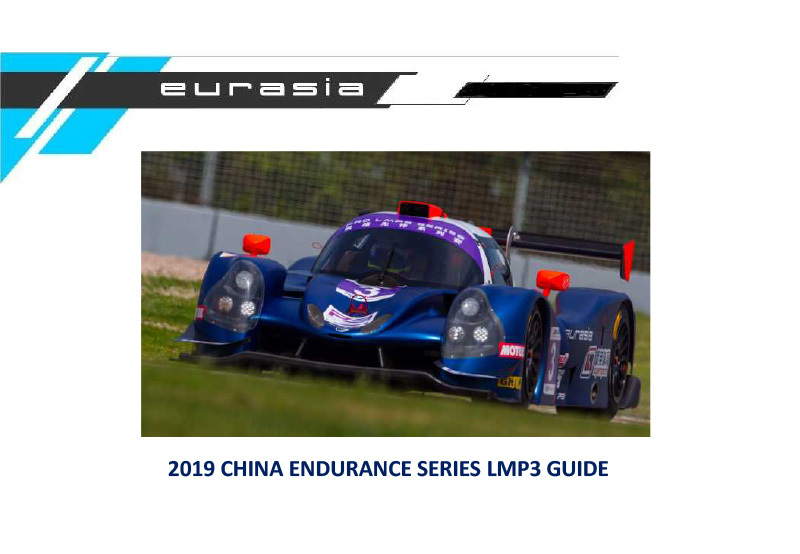 With over 100 victories in various categories, Goddard turned his attention to team ownership full time in 2004 and has gone on to record an impressive 40 championship successes as well as three 24 Hours of Le Mans starts. • Executive Assistant: Nhet Barcelon.